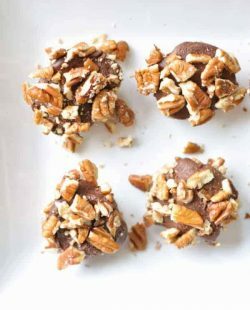 This is a list of all the Clean Eating desserts on my blog. This list should be very helpful to you if you want to know what all of the clean eating dessert recipes are that I have on my blog. Go ahead and just browse through all of these recipes. I think you’ll find them quite interesting and hopefully useful too. 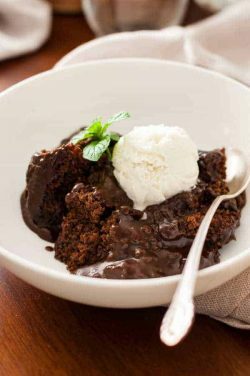 No matter what kind of dessert recipe you are looking for you are sure to find it here. Maybe you’re looking for a great birthday cake recipe or the best chocolate chip cookie recipes in the world. You’ll find them all here. 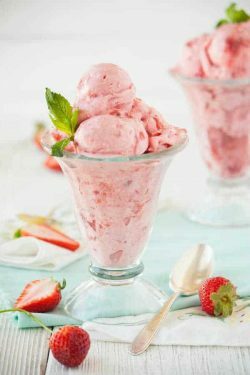 I have the best clean eating ice cream recipes too. You better check those out. If you are looking for the most awesome Thanksgiving or Christmas recipes you have come to the right place. I have the best pumpkin pie recipe to be found. I also have quite a few pumpkin dessert recipes, like pumpkin bars or pumpkin cookies. I think you’ll love them all. Pumpkin really is very versatile. You can find pumpkin is tons of recipes for breakfast, lunch, dinner and especially dessert. Pumpkin is so good for you. Pumpkin has to be the queen of vegetables. I think I would say that this recipe may be among the most nutrient-dense ice creams to be found on the planet. You know the old saying – “you can’t eat just one”? Well, that’s true with these oatmeal bars. What’s even better than that is they are packed with good nutritional food. Yes, a dessert can be nutritional and healthy. 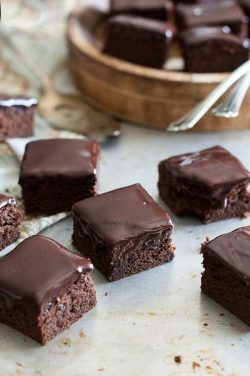 This fudge recipe was developed years ago but it’s still impossible for me to make it and stop eating it. Sometimes I just eat it before I get it cut into little squares. It seems like a crazy miracle, but when you blend frozen bananas up, they turn into just about the same consistency as soft serve ice cream. If you keep peeled bananas in the freezer, this is a good way to use them up. You could add pretty much anything you want to this recipe, within reason. Try adding coconut, chocolate chips or strawberries. What’s your favorite? Did you know that they have strawberry dole whip at Disneyland now? That poor lonely pineapple dole whip isn’t so lonely anymore. This is a copycat version which is more healthy and a whole lot cheaper, especially if you include the cost of the Disneyland ticket in the price. A really positive thing about this recipe is that you can put it in the freezer and it doesn’t get frozen too hard. It’s kind of like a cross between frozen yogurt and a slurpee. I made these apple doughnuts like these for a Halloween party and the kids and adults gobbled them up. My mother is can’t eat sugar, or gluten or dairy and never gets to eat dessert, loved them. Because she never eats anything sweet, they tasted like cookies or doughnuts to her. She left off the chocolate chips though. The moms at the party were glad to have a treat for their kids that wasn’t sugar too. If you haven’t tried carrot cake with whole wheat flour, you are missing out. The first time I made it for my family, I took the recipe we have been using in our family for years and subbed out whole wheat flour for the white flour. Everyone said how good it was and couldn’t figure out why it was so good. Make sure to use Clean chocolate chips, such as Enjoy Life brand. Did you know that milk chocolate chips have milk in them, just like the name says. Use old fashioned oat instead of instant oats because instant oats are not clean either. 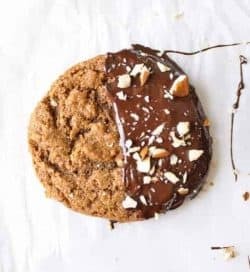 These cookies are light and sweet and chewy and absolutely addicting. Just don’t make too many at a time so you don’t eat too much.